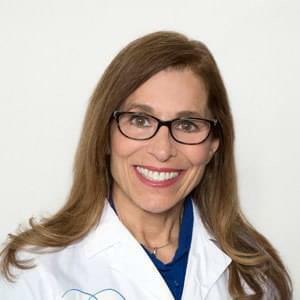 Our resident physicians’ assistant, Diana D’Amelio, RPA, serves multiple functions at the Norwalk and Danbury offices of Reproductive Medicine Associates of Connecticut. As a clinician, she sees patients and performs physicals and procedures like endometrial biopsies, ultrasounds and saline sonograms. She also oversees the third party reproduction program, which includes donor eggs, gestational carriers and intended parents. Finally, she is the team leader in the Danbury office. Diana received her undergraduate degree in biology from Cornell University and completed the Surgeon’s Assistant Program at Cornell University Medical College. She has practiced in the field of infertility since 1993.